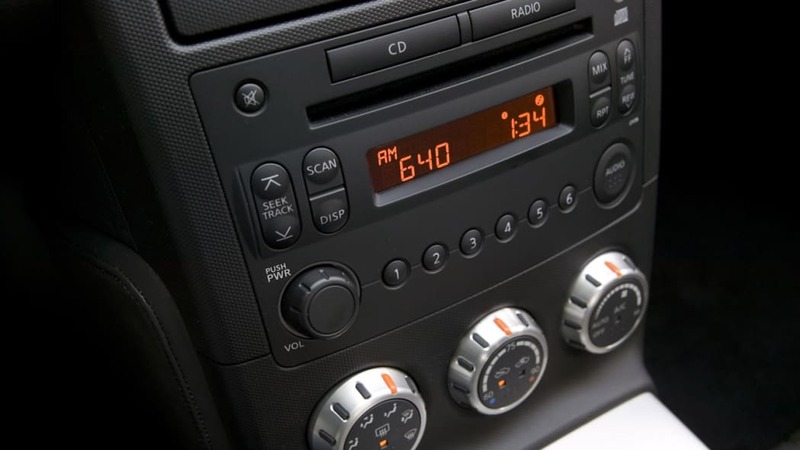 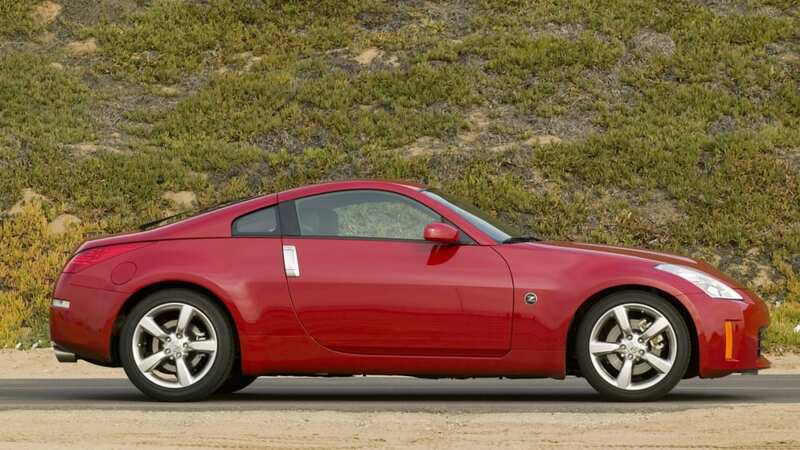 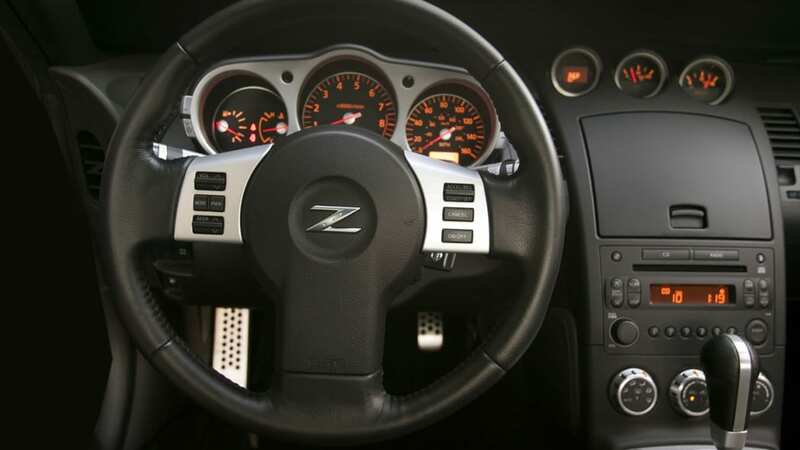 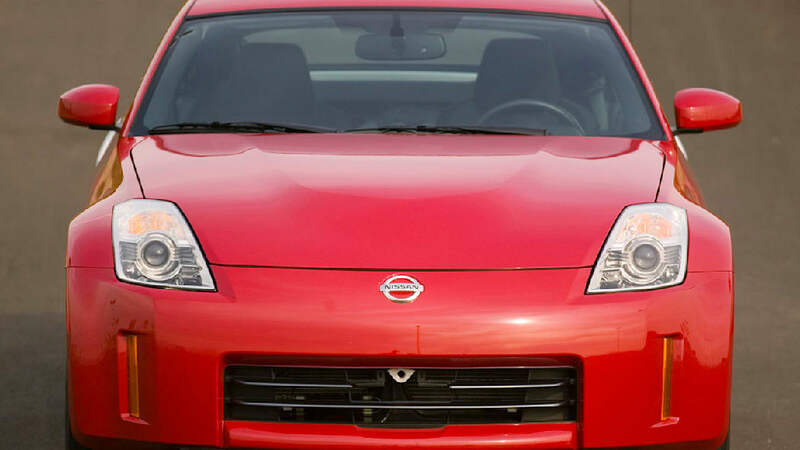 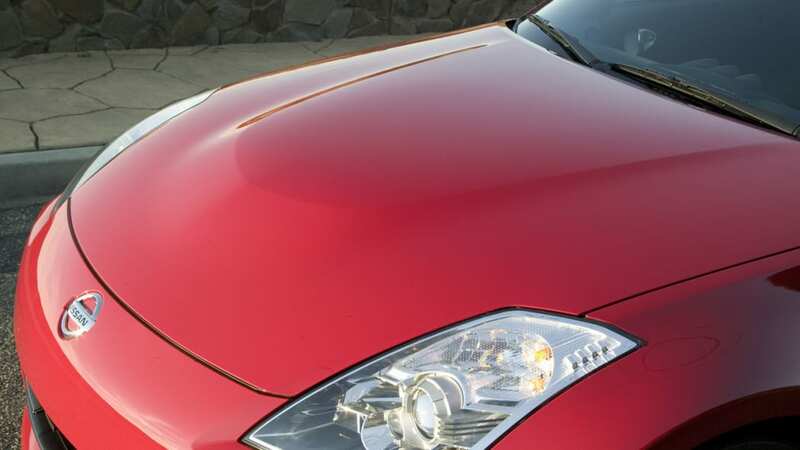 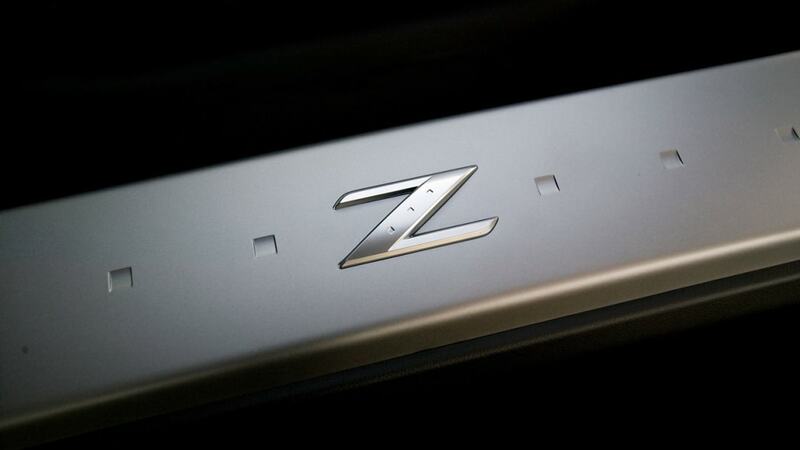 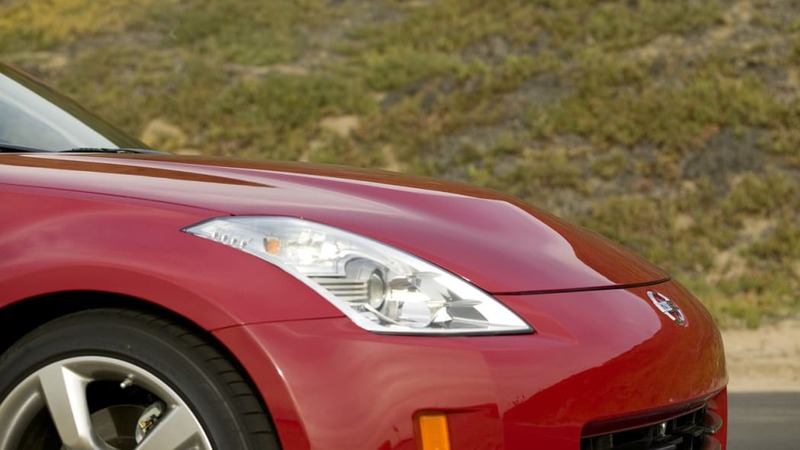 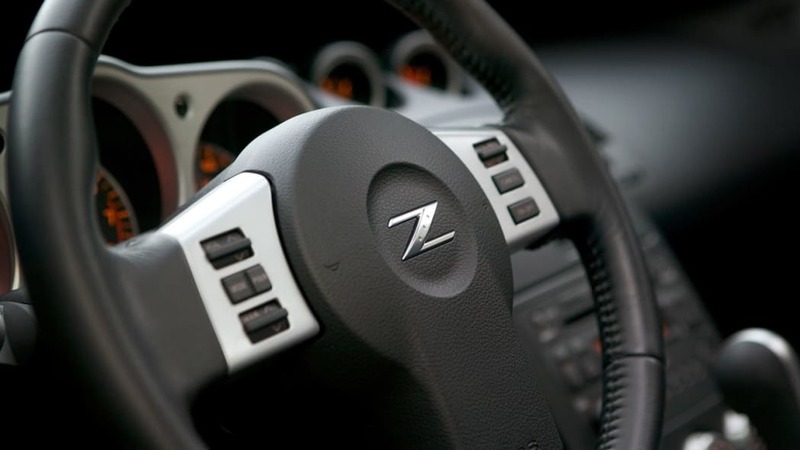 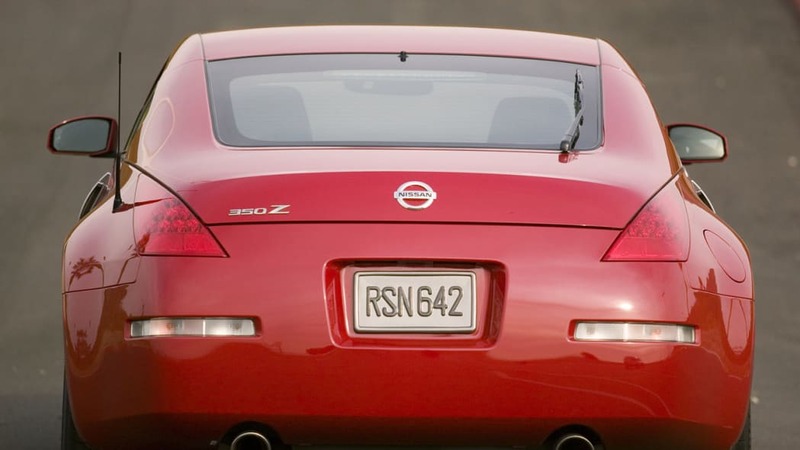 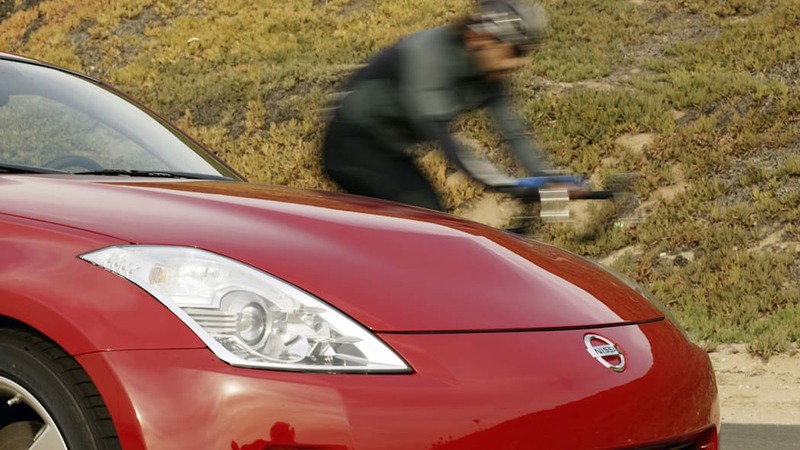 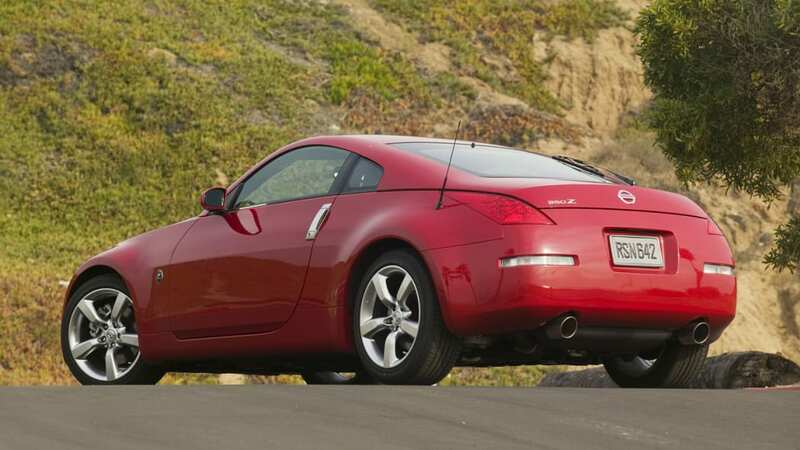 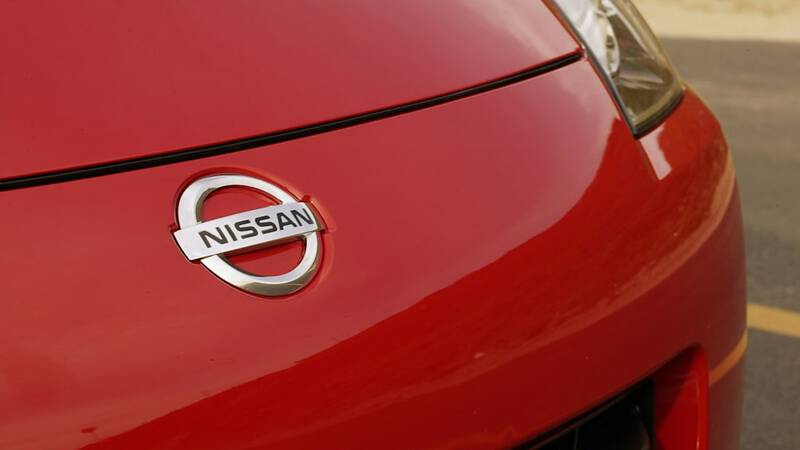 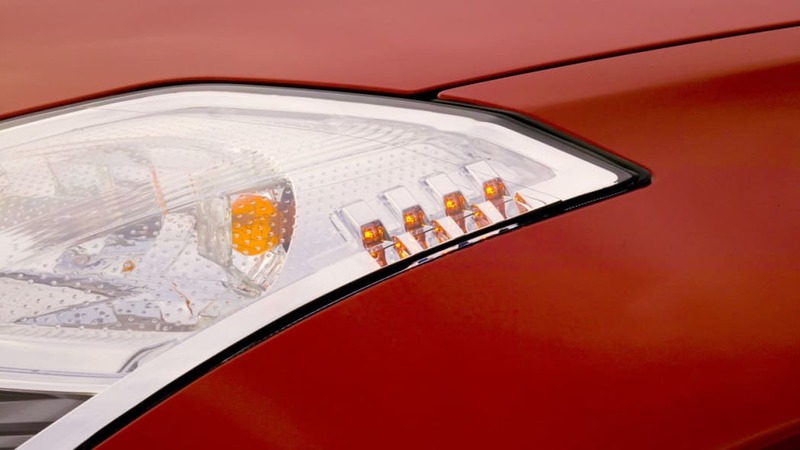 Speculation is circulating around the automotive media that Nissan is preparing a revised version of the Z-car. 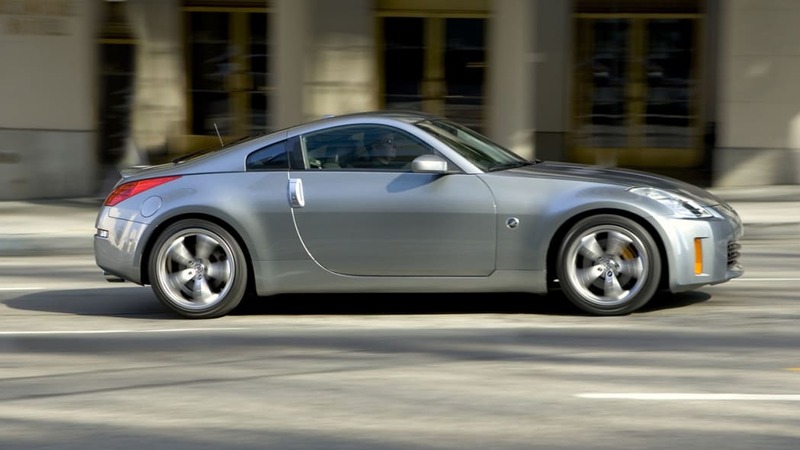 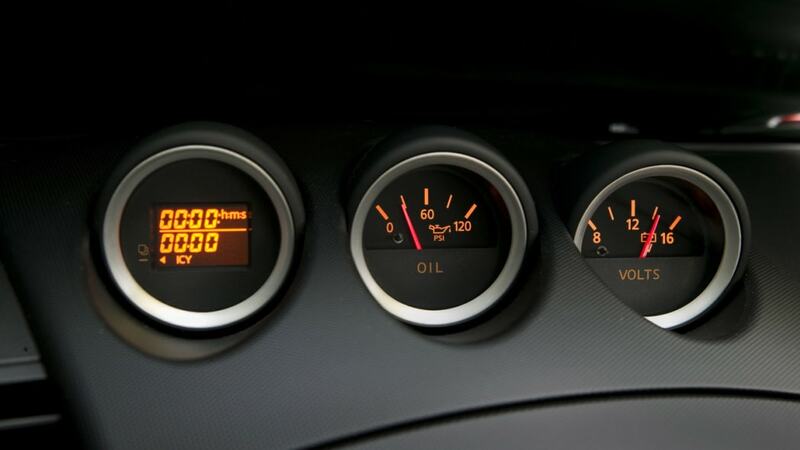 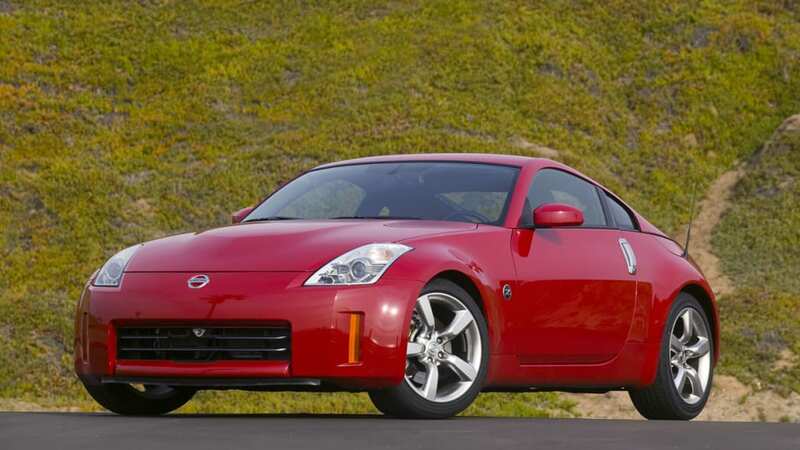 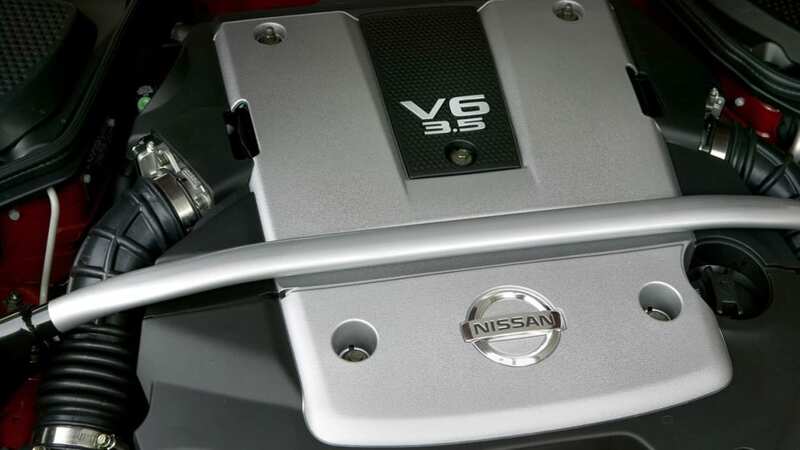 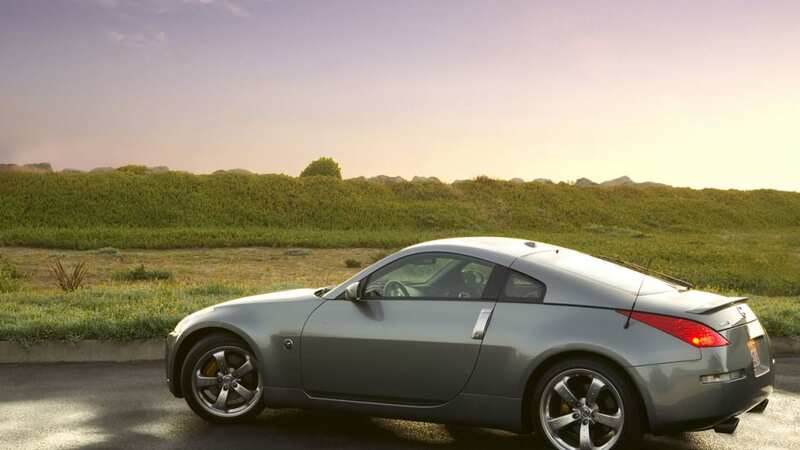 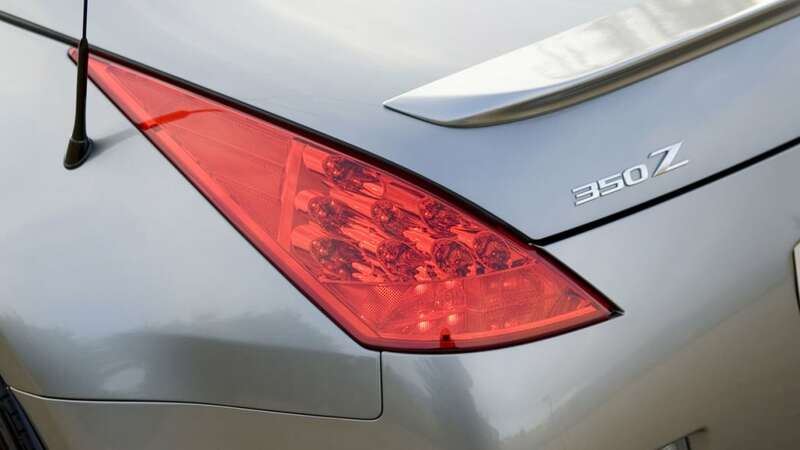 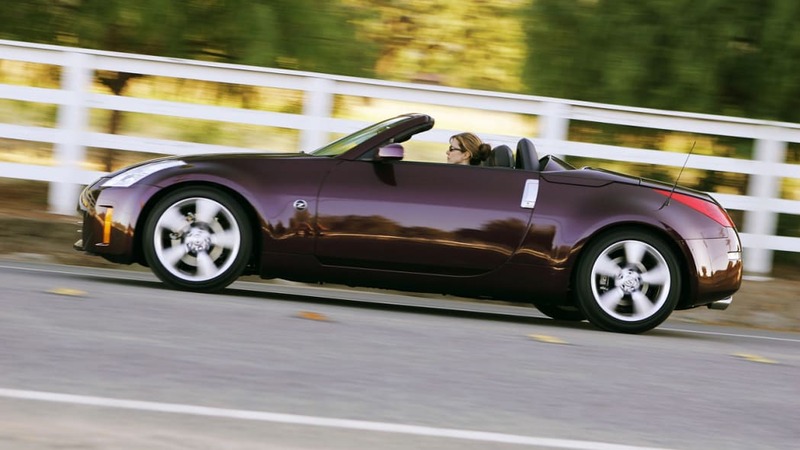 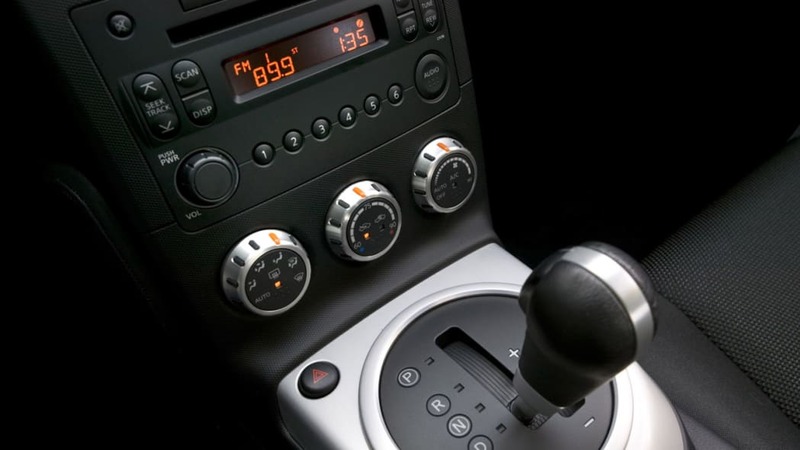 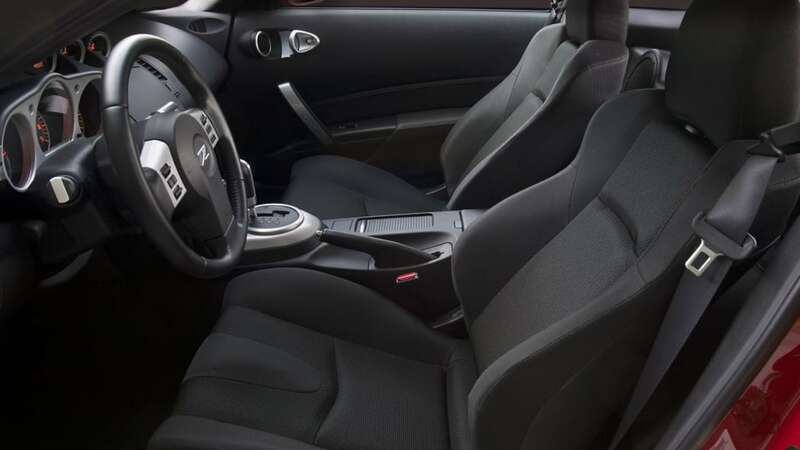 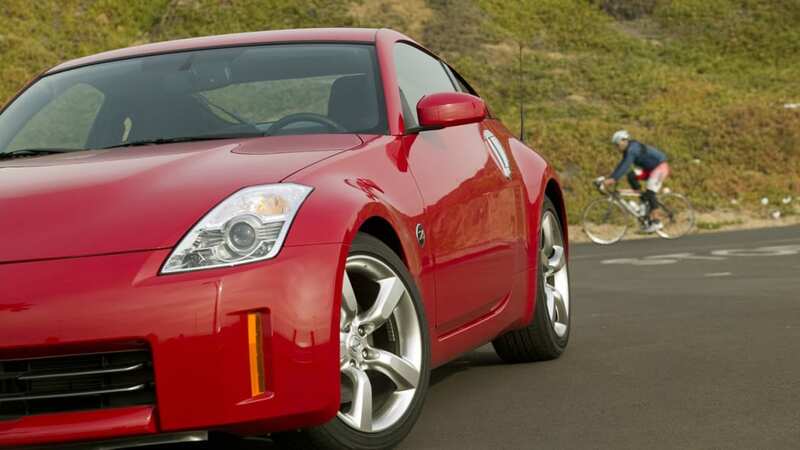 According to reports, the 350Z will turn into the 370Z when Nissan updates the sportscar with the 3.7-liter V6 in its recently-revised sibling, the Infiniti G37 coupe. 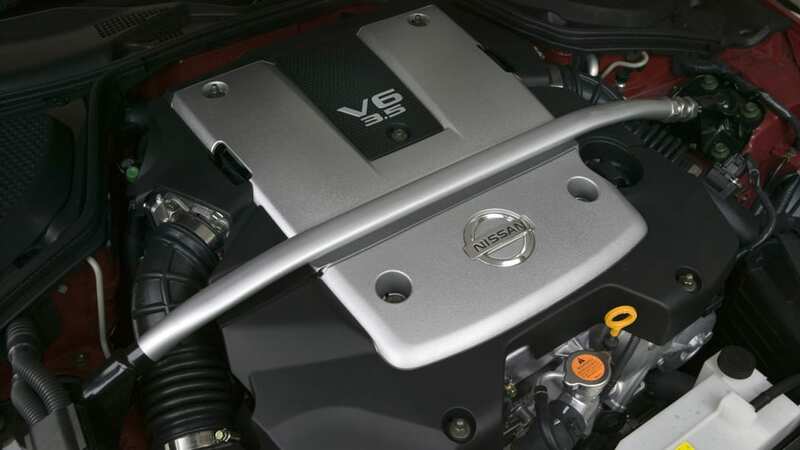 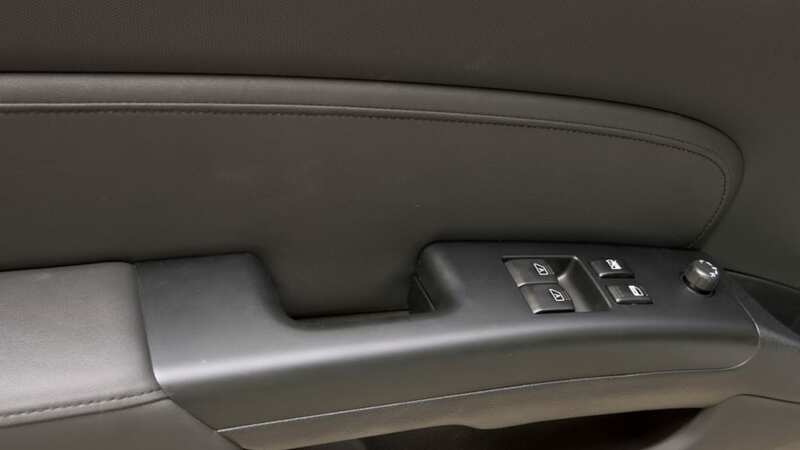 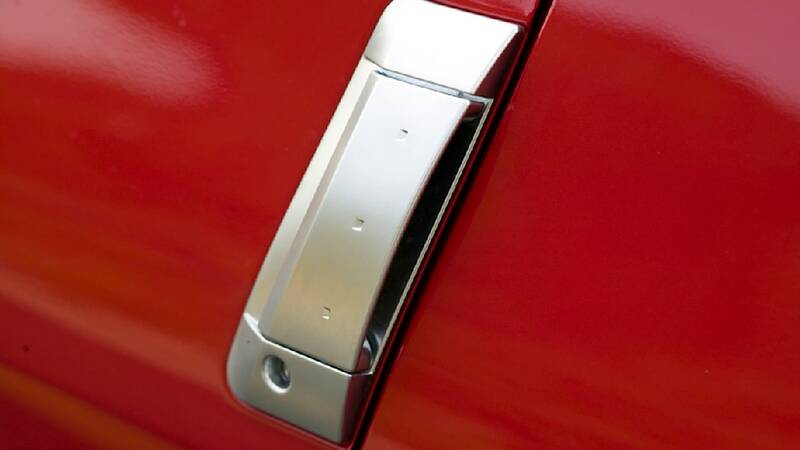 Whether the Japanese automaker will use this opportunity to facelift the model altogether as anticipated remains to be seen. 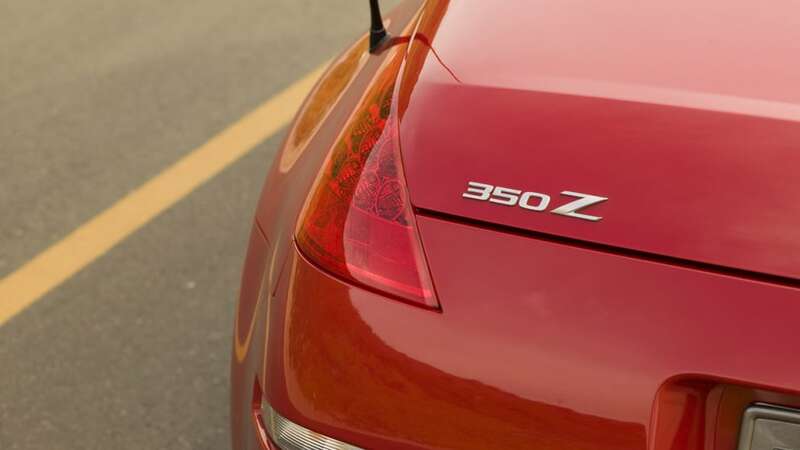 The reports suggest that the 370Z will be unveiled at the Paris Motor Show, home turf to Nissan's sister-company Renault, this coming October. 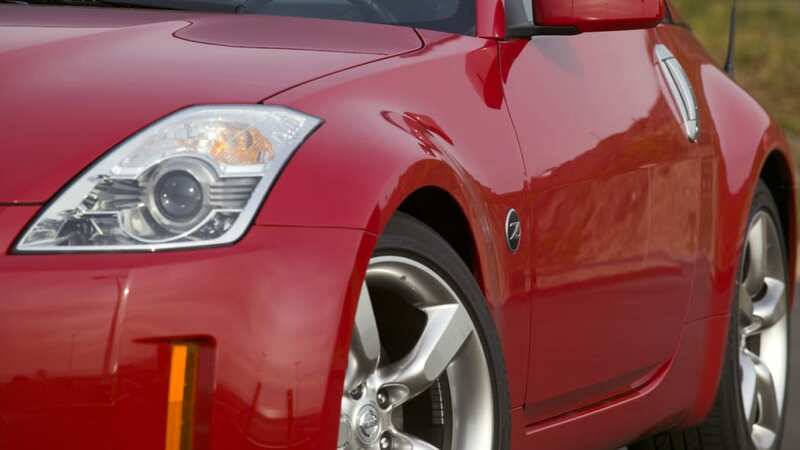 That's still months away, so stay tuned for more information.